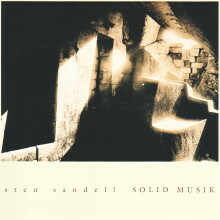 From 1976 to 1986, Sten Sandell undertook wide-ranging studies; on piano with Mats Persson and Carl-Axel Dominique; in improvisation/composition with Sven-David Sandstrom; and in electro-acoustic music with Par Lindgren. Sandell attended the Academy of Music in Stockholm from 1981 to 1986. 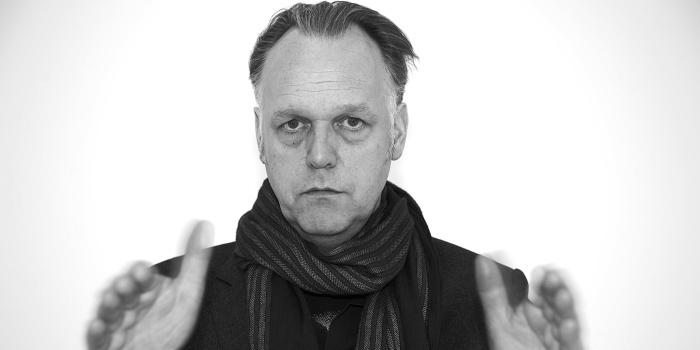 Sandell’s influences include free improvisation, contemporary music (John Cage, Morton Feldman, I. Xenakis), and ethnic music (classical music from India, Japan, Iran; folk music from Sweden, Norway, and North Africa). From 1976, Sandell has been involved in group work, solo projects, and in dance, drama, and film. 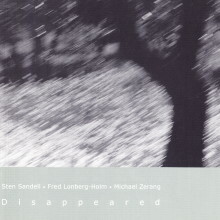 Nuscope Recordings released the first Sten Sandell recording featuring only piano, Solid Musik, in the autumn of 2002.